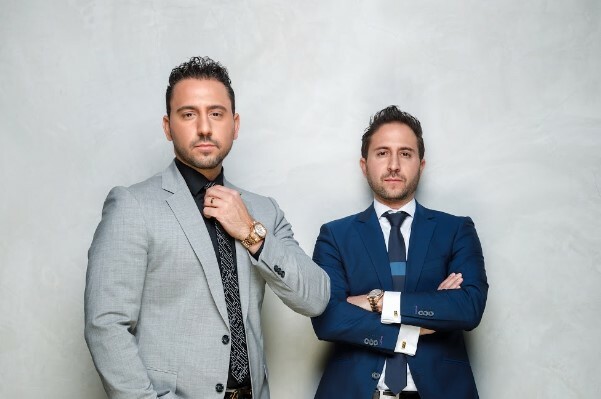 NEW YORK, NY – December 16, 2010 – The most buzzed-about real estate gurus return to Bravo for a brand new season of “Million Dollar Listing” and once again give viewers an up-close and personal look inside the high-stakes, cutthroat world of Los Angeles’s real estate market. Josh Flagg and Madison Hildebrand return and are joined by Josh Altman, one of the most successful agents in the country. The fourth season premieres on Bravo on Tuesday, February 1 at 10 p.m. ET/PT. 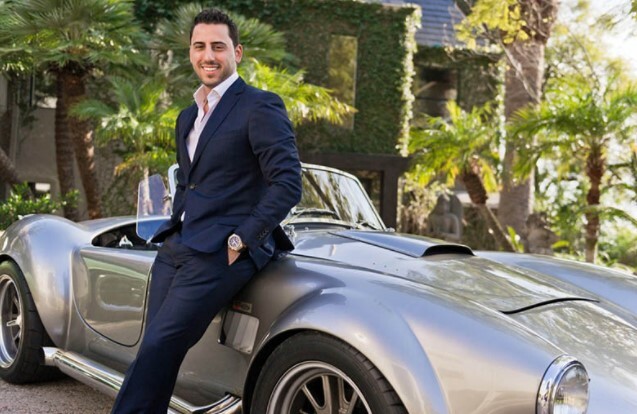 Josh Altman: Josh Altman is one of the most successful real estate agents in the Beverly Hills and Hollywood Hills luxury housing market. Josh’s clientele consists mostly of entertainers, athletes and high net worth individuals from all over the world. Josh consistently offers his clients the white glove/VIP service. Over the past year, Josh has sold over $38,000,000 and has another $50,000,000 in current listings. His latest sale in Beverly Park for $16,500,000 is the sixth highest sale in LA County in 2010. 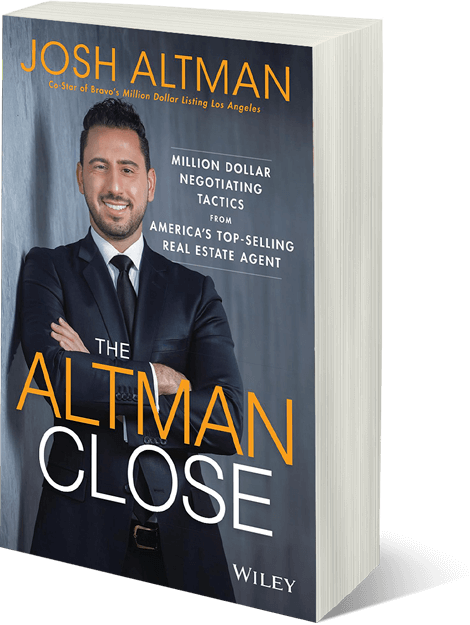 Altman has flipped over eight homes with a perfect record of success and also ran a real estate finance company for two years before taking the next step to quickly becoming one of the top agents in the business at Hilton and Hyland. Despite Josh’s busy schedule, he still finds time to give back to his community. Altman is very passionate about volunteering his time and money to support numerous charities. In his free time he can also be found hiking with his two dogs he rescued, Diego and Lucky, golfing, or skiing. Josh Flagg: Josh Flagg began working in high-end residential real estate immediately after graduating from Beverly Hills High in 2004. Within the first four years of his career, Flagg participated in several record sales, including the highest sale in the history of Brentwood Park and the highest sales on the exclusive Roxbury, Foothill and Monovale Drives, making him one of Los Angeles’ hottest agents. He currently works for Keller Williams Westside. After finishing his first book about his famous grandmother, Edith Flagg (the woman who brought Polyester to the United States), Flagg decided to pen his own memoirs and write an inspirational how-to book for making it in the dog-eat-dog world of real estate. Madison Hildebrand: Madison Hildebrand is one of Malibu’s most sought after celebrity real estate agents. After graduating from Pepperdine University, he began pursuing his real estate license and earned a mentorship with one of the top-producing agents in the nation. He sold his first home for $2.8 million dollars to a celebrity and is continuing to sell in all ranges, even in excess of $20 million dollars. In spite of five wildly successful years as one of the top producing agents, Malibu’s most wanted real estate mogul has not been immune to the failing economy. As property values plummeted, Hildebrand struggled to keep his exclusive clientele happy. But even in the tough market, this Malibu mogul prevailed, as he is still able to ink deals for high-end sales and leases from Malibu to Beverly Hills. Besides selling real estate, Madison has also become the President of AgentControl.com, an operating system that is cost efficient and helps agents manage their business and reach their goals. He has also penned the book, “Activate YOUR Passion, Create YOUR Career.” When Hildebrand finds time to play, he focuses on his much talked about love life, exploring his newfound sexuality with some surprising twists and turns. Season three of “Million Dollar Listing” averaged 1.2 million total viewers and was the highest season of the series in all key demos. The series is produced by World of Wonder for Bravo. Fenton Bailey and Randy Barbato serve as executive producers. Todd Radnitz serves as Co-Executive Producer. Source: Nielsen Media Research, L7 data. 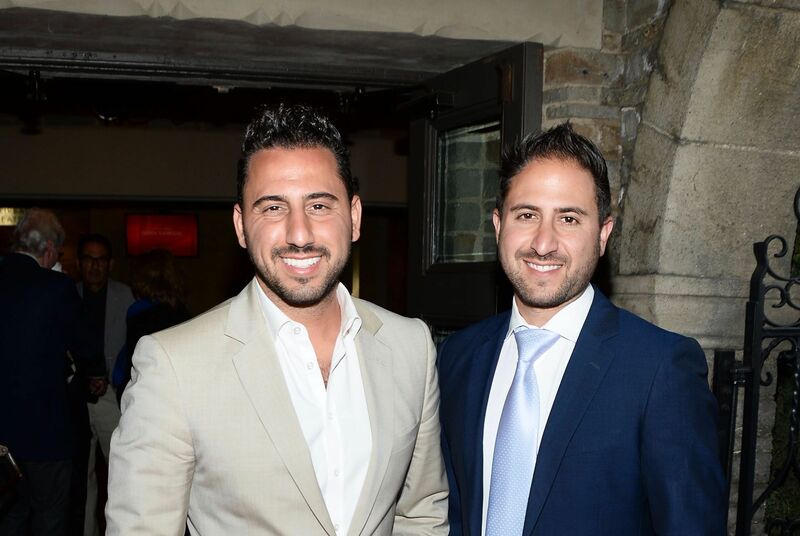 The Altman Brothers are one of the premiere real estate groups locally, nationally and internationally, specifically dealing with high-end properties and exclusive clientele. 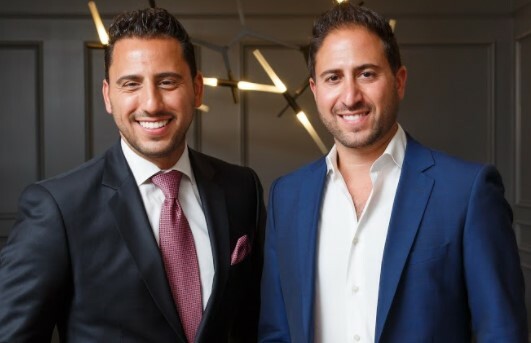 Partnered with Douglas Elliman the Altman Brothers are full service real estate experts whose clients benefit from the custom tailored, hands on service while receiving all the exclusive amenities and resources of one of the most established and respected firms in the business.